The Philippine Consulate General (PCG) will be giving out P5,000 to overseas Filipino workers (OFWs) in Hong Kong who were stranded last week in Manila due to the Xiamen Air flight that overshoot the runway of the Ninoy Aquino International Airport (NAIA). 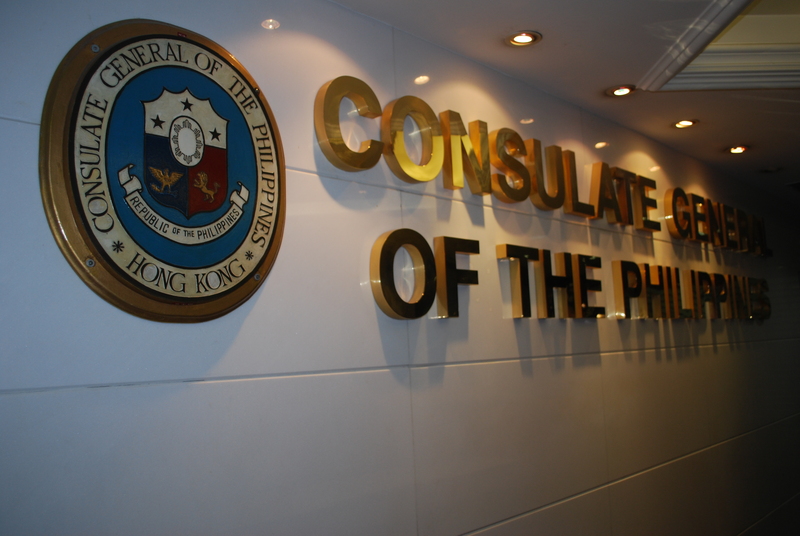 Consul Paul Saret, head of the PCG-Assistance to Nationals Section, urged OFWs affected by the accident to go to the consulate so that they could be included in the list that would be submitted to the Department of Foreign Affairs (DFA) in Manila. “It is true that we will be giving out P5,000 subject to the approval of Manila. We will get the names of the stranded OFWs who are now in HK and send these to Manila. Once the funds are approved, we will call each OFW so that they can get their cash assistance,” Saret said. 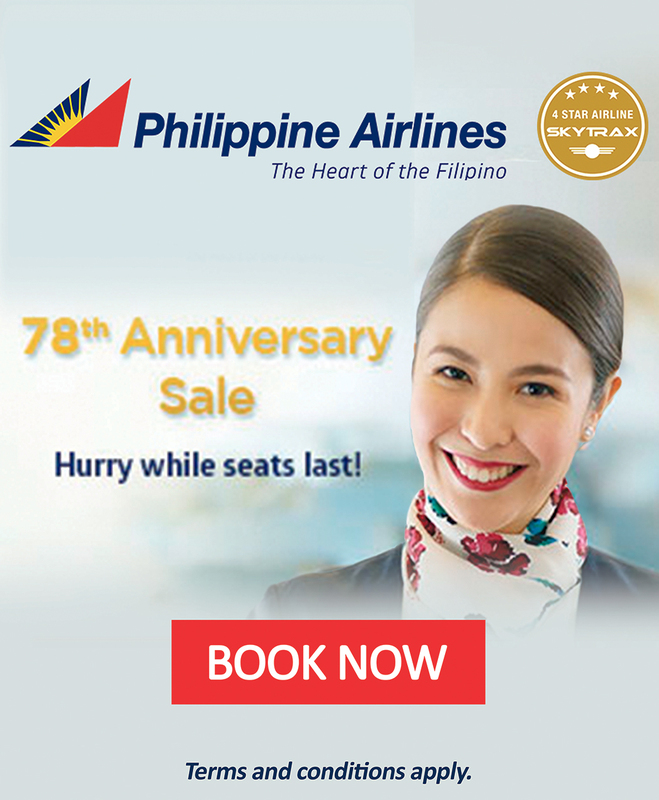 He said the OFW should bring along photocopies of her passport, original and rebooked tickets, boarding pass, and their passport pages where Immigration stamped their entry or exits in the Philippines and Hong Kong. He said the OFWs who were stranded should also bring along the letter that DFA officers gave them before they left Manila. “We are still clarifying with Manila because some stranded OFWs were able to return to HK without being given that letter from the DFA,” Saret said. He said at least 30 OFWs have already visited the ATN Section to have their names included in the list that will be submitted to Manila. Saret said the consulate was also issuing certificates for OFWs who were threatened by their employers with salary deductions because of their late arrival in HK but, so far, no OFW has asked for one. At least 30,000 passengers, including OFWs, were stranded at the NAIA after a Xiamen Airl flight skidded off the runway on August 16. The incident led to hundreds of flights being cancelled. 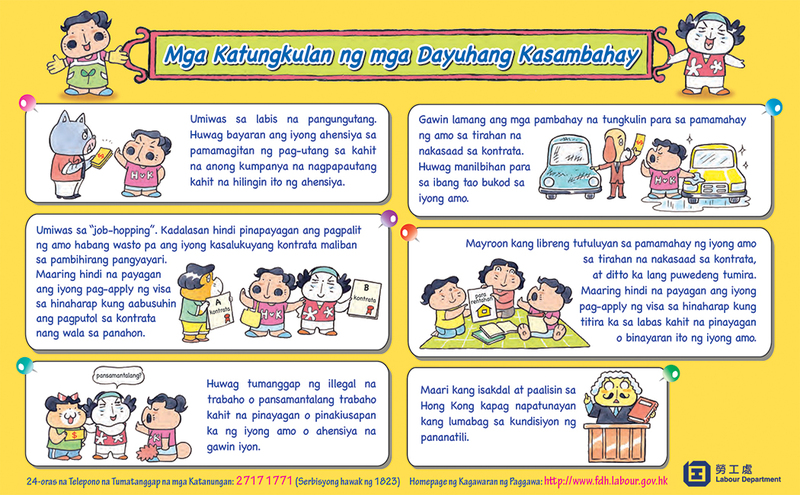 On August 22, the DFA started extending P5,000 financial assistance to affected OFWs. 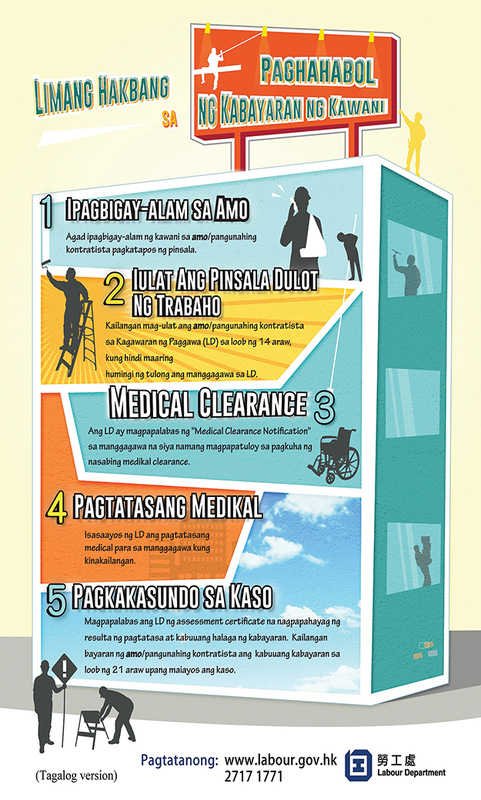 Aside from the financial assistance, the DFA said its embassies and consulates general abroad are also ready to issue certifications and make representations with foreign employers if needed to explain the delay in the arrival of their Filipino employees. The Overseas Workers Welfare Administration also gave assurance that all affected OFWs will be provided the necessary assistance. According to OWWA Administrator Hans Leo Cacdac, the agency was already “all hands on deck” as instructed by Department of Labor and Employment (DOLE) Secretary Silvestre Bello III. “We have given priority to those whose visas are about to expire. We’ve come up with a list which we handed over to PAL,” he said in a television interview. OWWA also opened their hotline to help stranded OFWs in their queries especially on their expired work visas. “To all OFWs whose work or reentry visa expired and encountered a problem in their employment due to the NAIA flight cancellationsâ€“call OWWA hotline landline (02) 551-1560,” Cacdac said in his Twitter account @HansLeoCacdac. Xiamen Airlines already issued a statement apologizing to all the passengers affected by the incident.